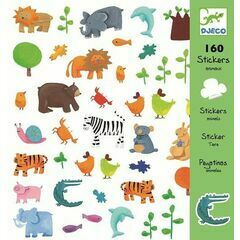 Birdkids stock over 500 Djeco products, including: Djeco puzzles, toys, arts & crafts, board games and card games, as well as mobiles, Djeco wall stickers, observation puzzles, silhouette puzzles and much more. 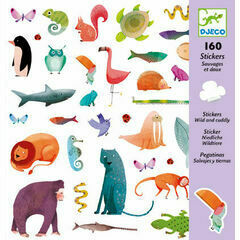 Djeco are a Paris based company, specialising in highly imaginative and creative children’s toys. They are the only brand in the world that successfully creates traditional toys with a fresh modern look. Each product can take up to a year to travel from the design board to the shelves, and undergoes rigorous quality testing. 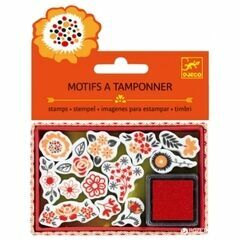 Using talented French illustrators, they create fun, interesting and magical games and toys which stimulate your child’s imagination, transporting them to a world they can explore and learn from. With products so intricate and eye catching, they are toys that parents certainly won't mind cluttering up their house!